WHOOP! 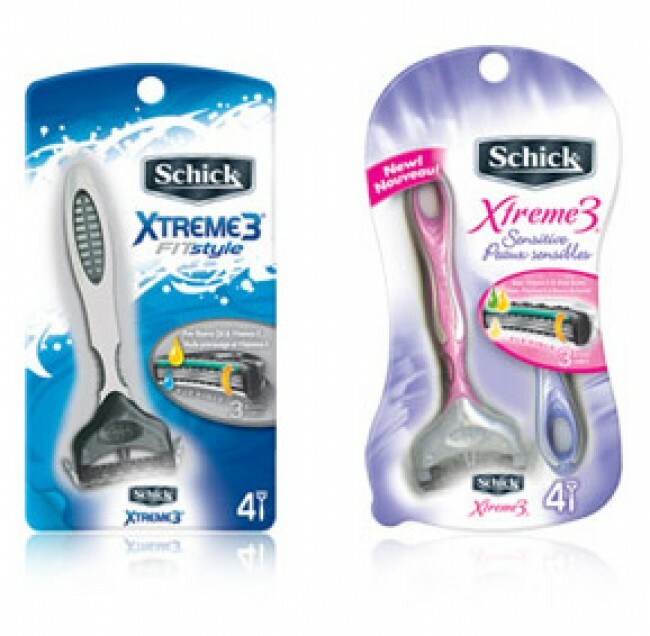 Hot Schick Disposable Razor deal at Wags starting 5/13! YAY! 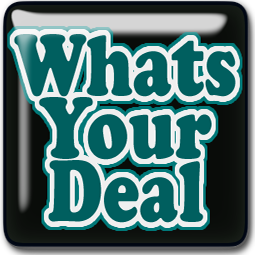 We have Coupons PLUS a Sale at Wags on Soft Soap and Irish Spring Body Washes Starting 5/13! WHOOP! 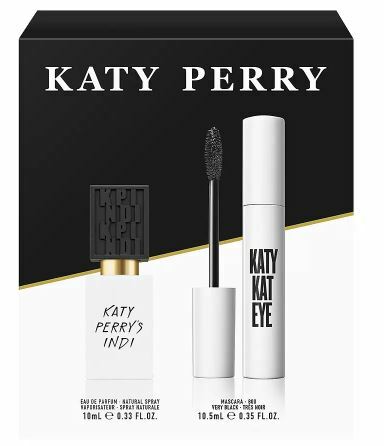 We have some Coupons & a Sale Starting 5/13 that will make your Covergirl Flourish Mascara SUPER Cheap! 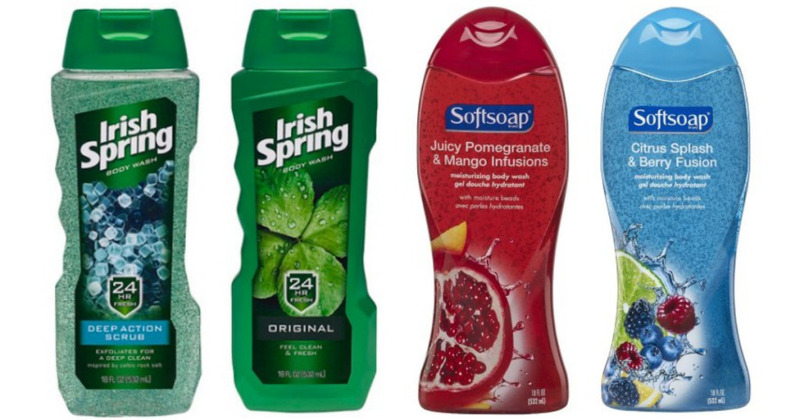 Great Deal on Irish Spring Body Wash at Walgreens this week! WOW! 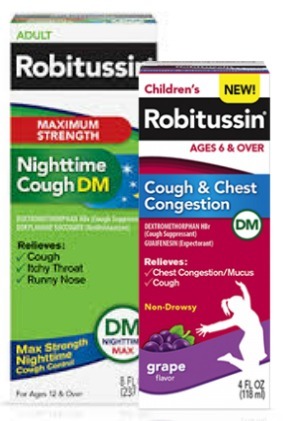 Your Going to have to RUN For This Super Hot Deal on Robitussin at Wags! 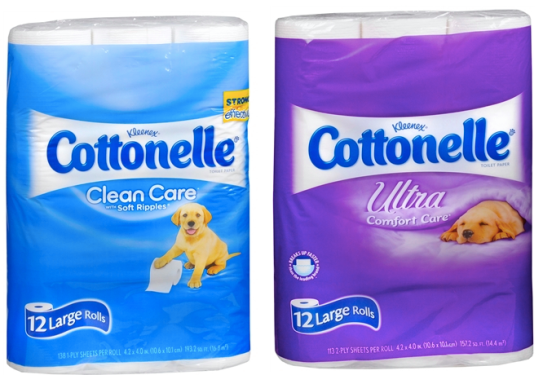 Great Deal on Cottonelle to Prepare for at Wags starting 1/7! 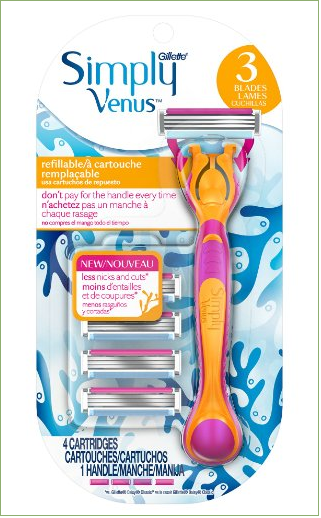 Get Your Simply Venus Gillette Razors UBER cheap at Wags starting 12/24! 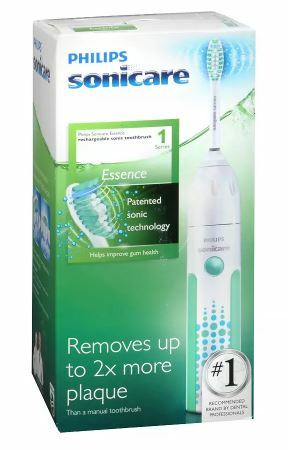 WOW Great Deal on Philips Sonicare Essence at Wags! 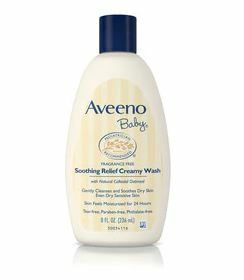 HOLY Smokes This is a SUPER Deal on Baby Aveeno at Walgreens!